A-Team PR holds copywrite protection over all the images, content, and code contained in this site, with the exception of our partner and affiliate logos. The information and statistics collected about visitors to our website will not be sold, transfered or disseminated to any other entity. We may display aggregated data to show industry trends such as browser share, however, this data shall be the average of many thousands of sites and will in no way be linked to individual users. Your information is secure because A-Team PR / Free Range Texan does not store information on our server. All personal information is stored in a location where access is restricted to organization management only. If you have any question about this privacy statement, the practices of this site, or your dealings with this website, you can contact Free Range Texan at info@freerangetexan.net. A-Team PR maintains this site for your personal entertainment, information, education, and communication. Please feel free to browse the site. You may download material displayed on the site for non-commercial, personal use only provided you also retain all copywrite and other proprietary notices contained on the materials. 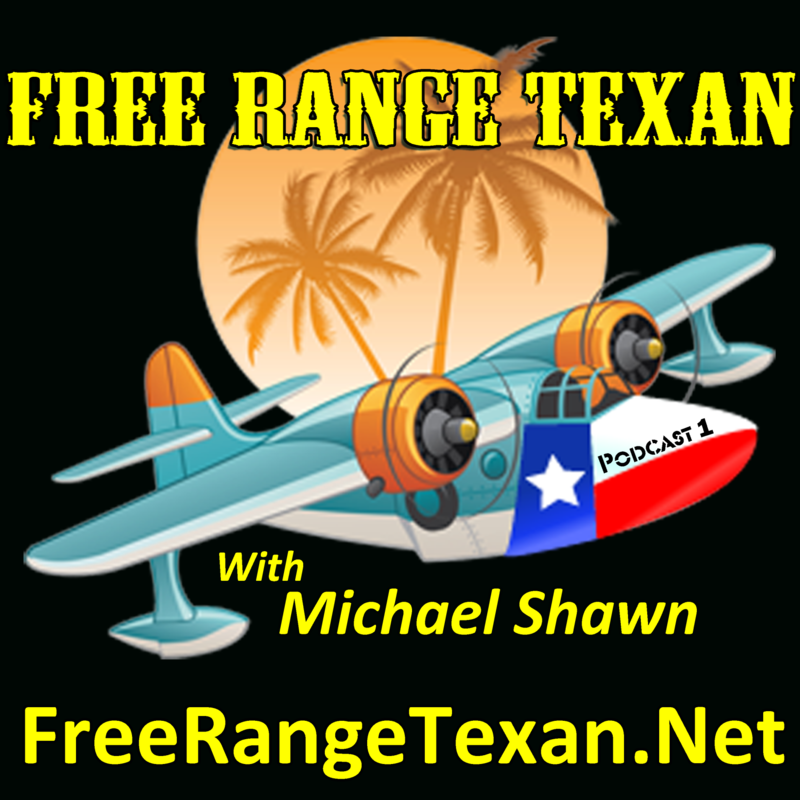 You may not distribute, modify, transmit, reuse, repost, or use the content of the site for public or commercial purposes, including text, images, audio, and video without permission from Free Range Texan and/or A-Team PR.